The Ecogear 3D Jig Head Oval Tenya is a new concept jig head that takes into account bait presentation. 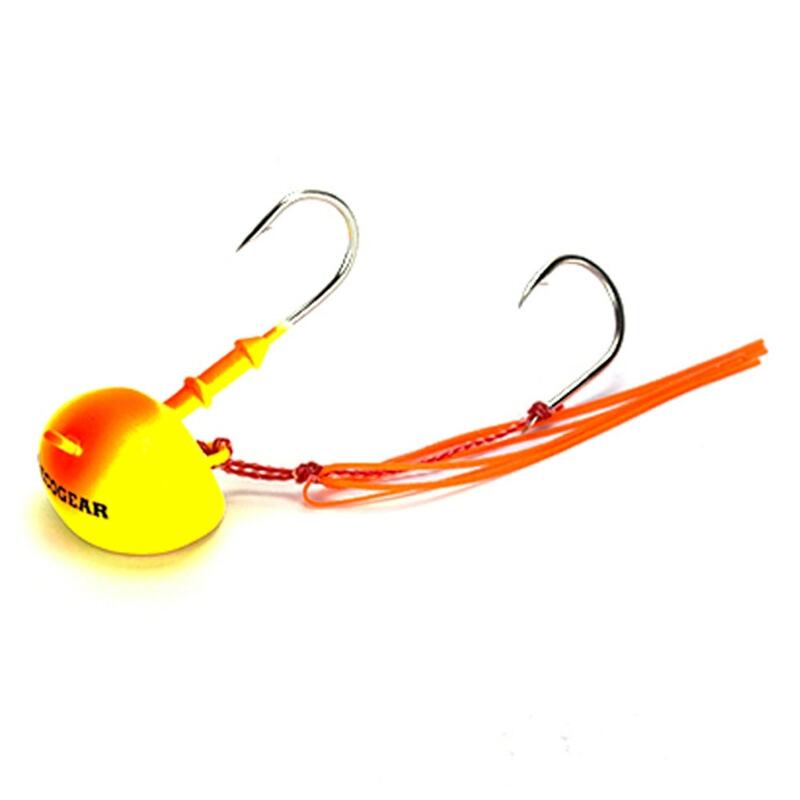 The new football-shaped head allows the bait to fall speedily on free fall, but makes the bait grab at the water when tension is applied to the line during fall for perfect sliding action. The design prevents the bait from falling over on contact with the bottom for a highly natural presentation and also prevents the bait catching and snagging. 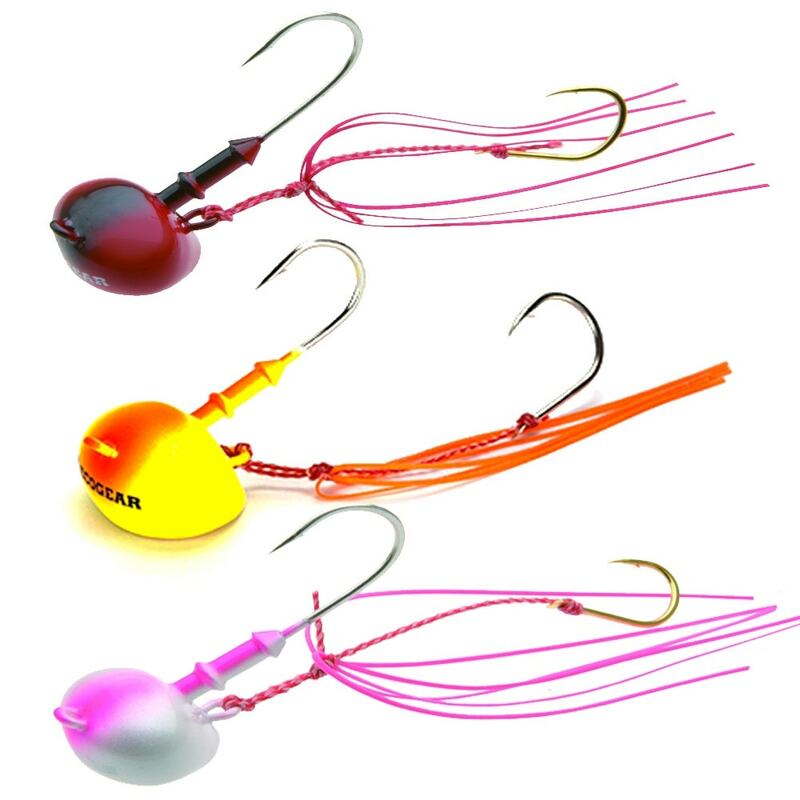 The angle of the hook has also been taken into consideration to give amazing bait presentation and solid hookups. Fitted with lifelike moving rubber and a stinger hook it catches even the shortest of bites. 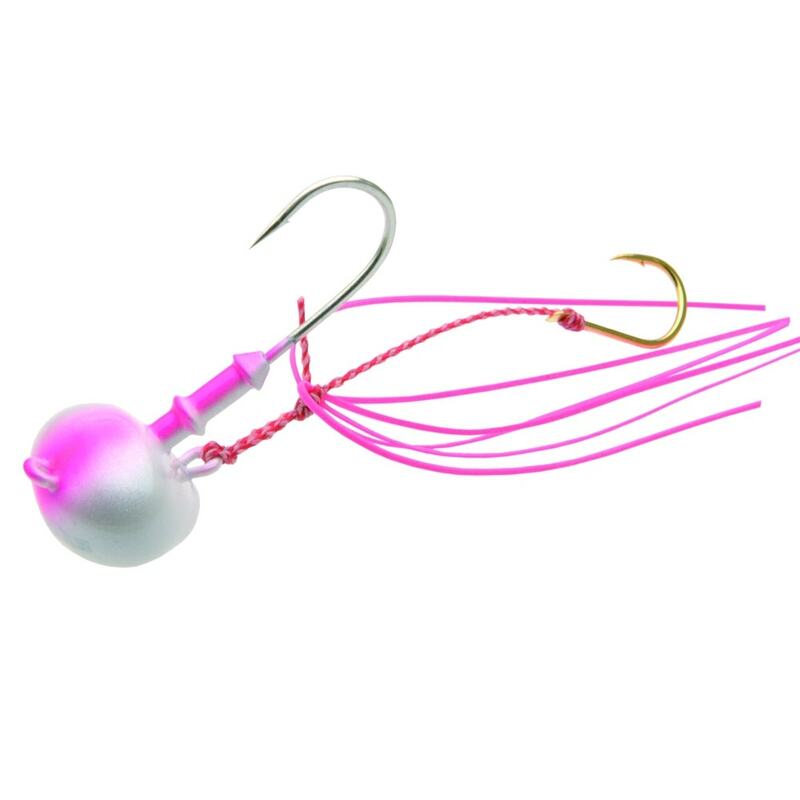 The stinger is attached with a standard eye hook giving it the ability to be removed by the angler at anytime.